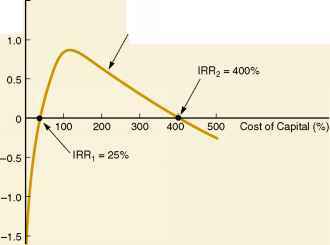 This extended example covers the various cash flow calculations discussed in the chapter. It also illustrates a few variations that may arise. Operating Cash Flow During the year, Dole Cola, Inc., had sales and cost of goods sold of $600 and $300, respectively. Depreciation was $150 and interest paid was $30. Taxes were calculated at a straight 34 percent. Dividends were $30. (All figures are in millions of dollars.) What was operating cash flow for Dole? Why is this different from net income?